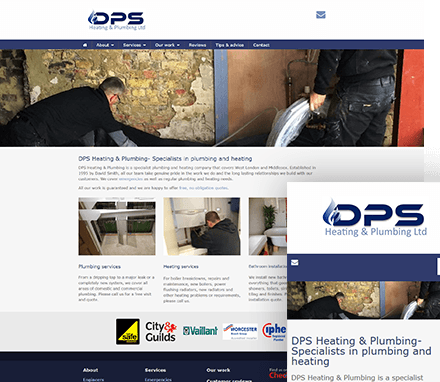 DPS Heating & Plumbing is a specialist plumbing and heating company covering West London and Middlesex. 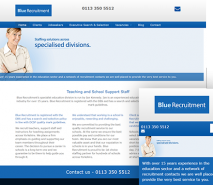 They cover emergencies as well as regular plumbing and heating needs. 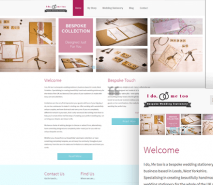 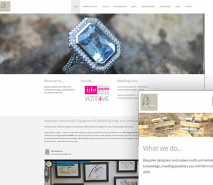 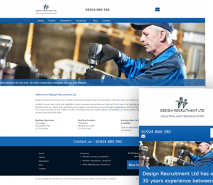 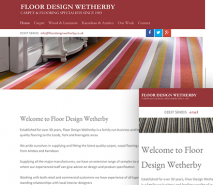 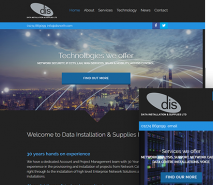 DPS had being using their previous website following a rebrand of their previous company. 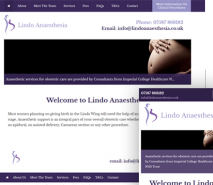 This very quickly became impractical, so they approached us to build a new site, choosing the Air Websites solution. 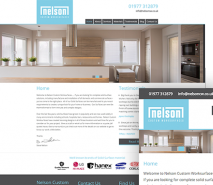 They chose one of our Air designs with our ‘Up & Running Package’. 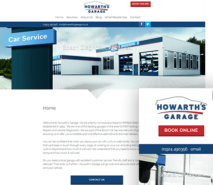 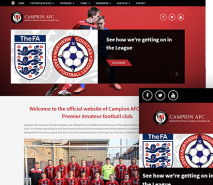 The site contains information about their various services, some of the work they have carried out and expert tips & advice.